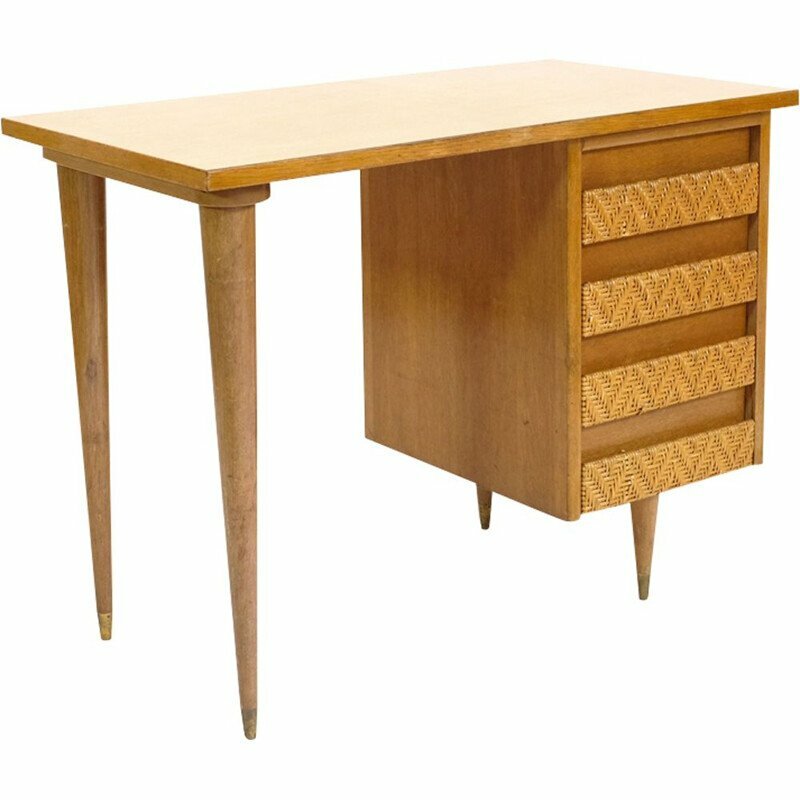 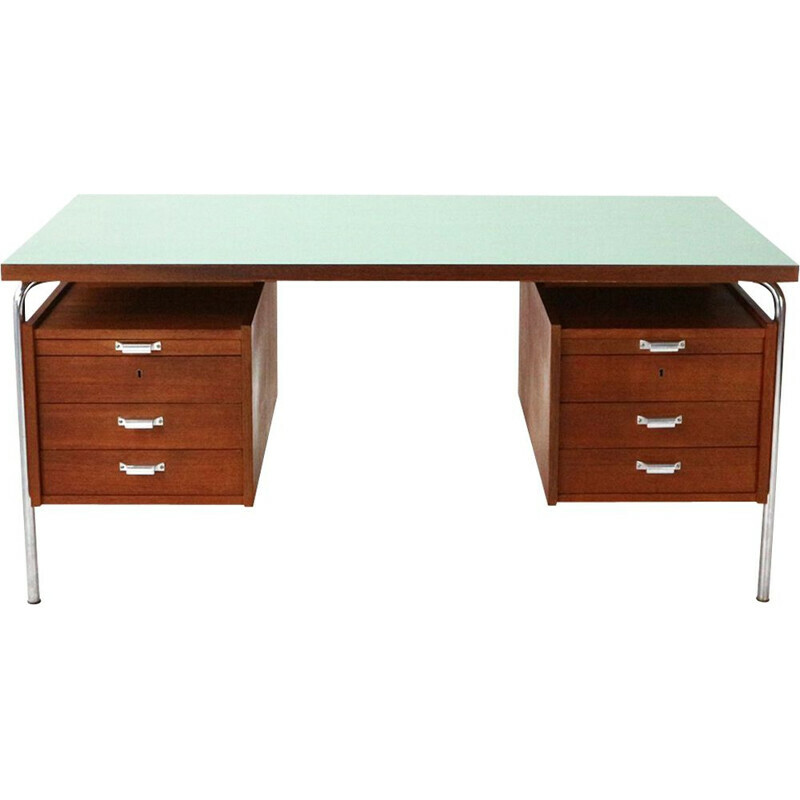 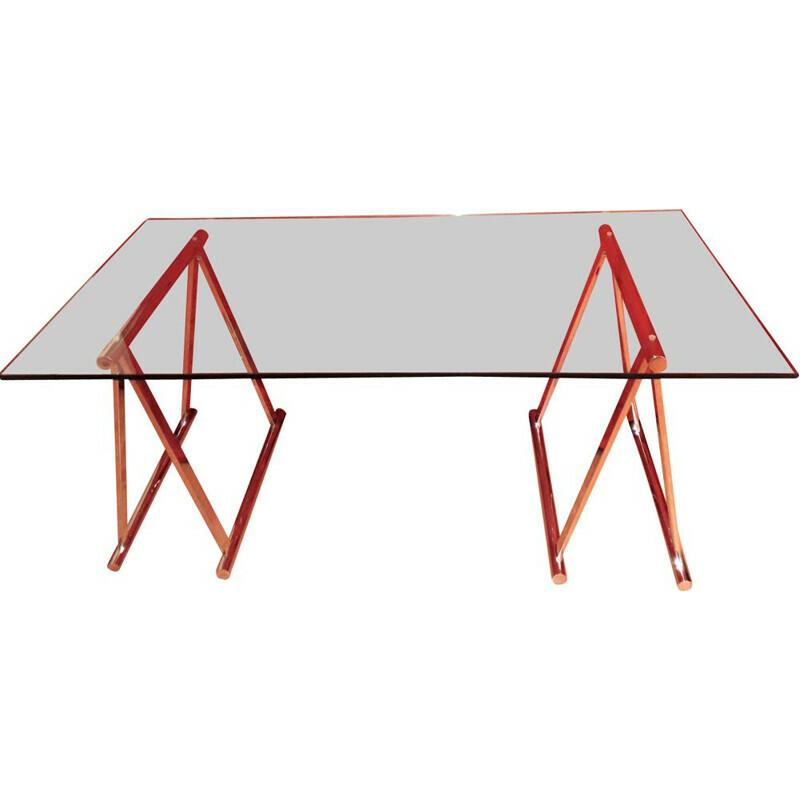 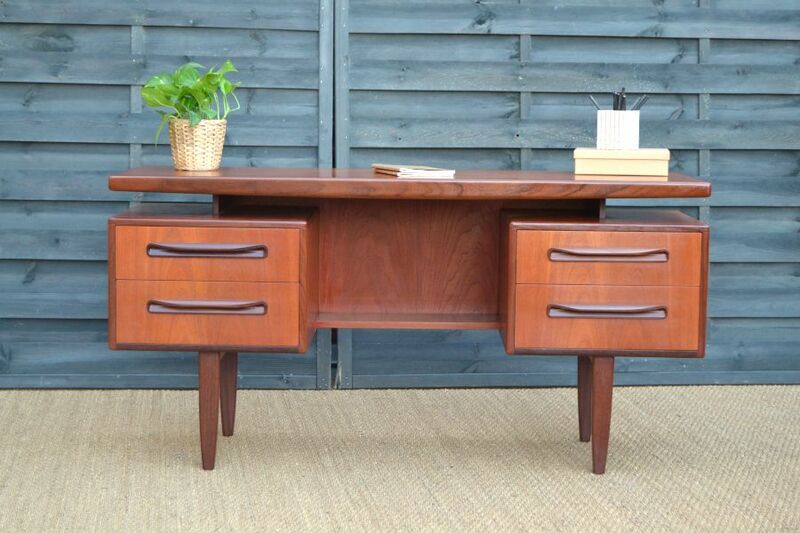 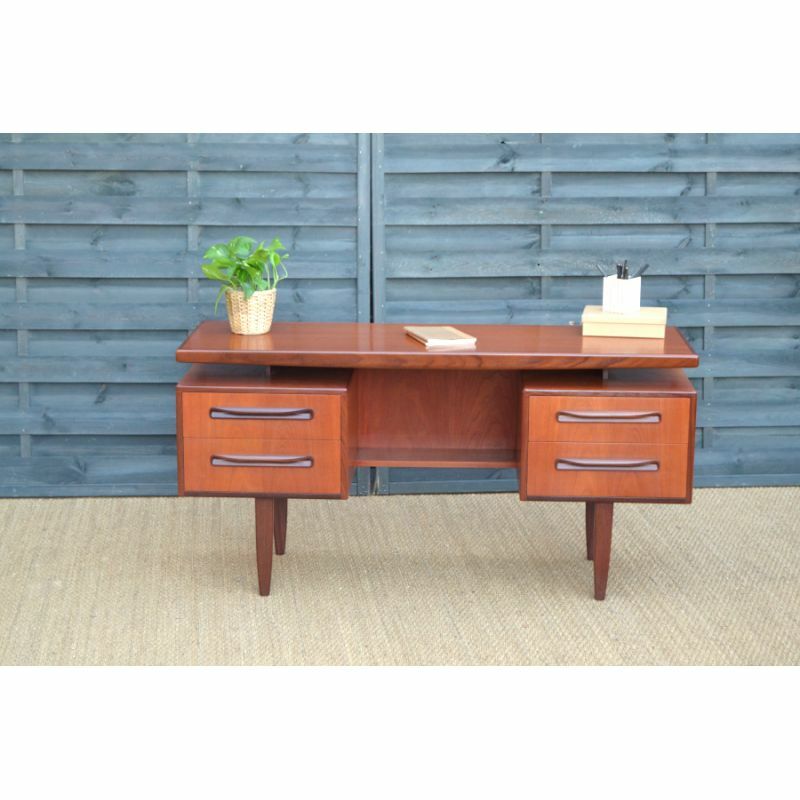 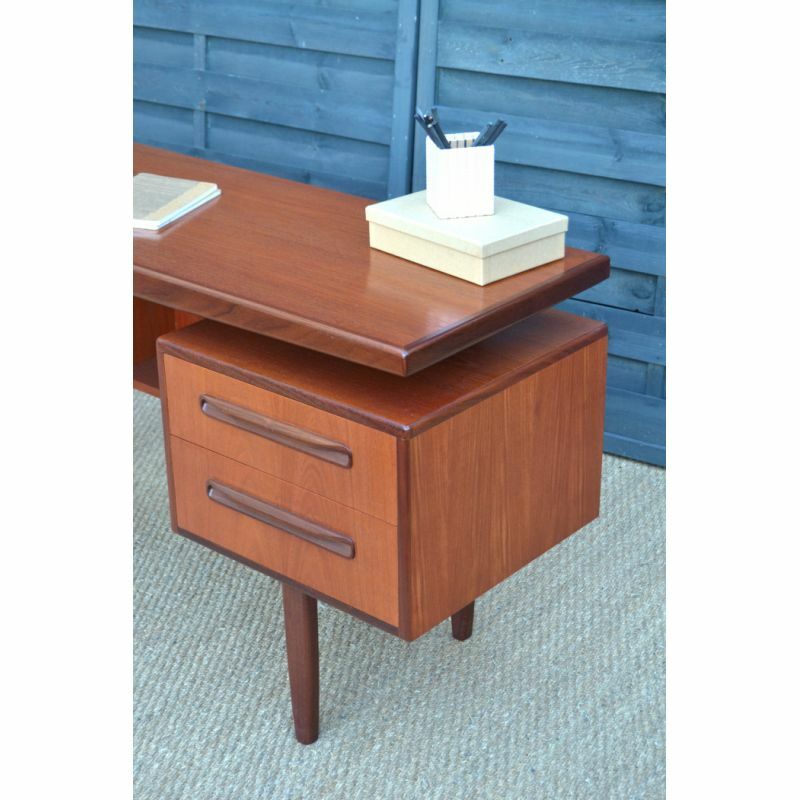 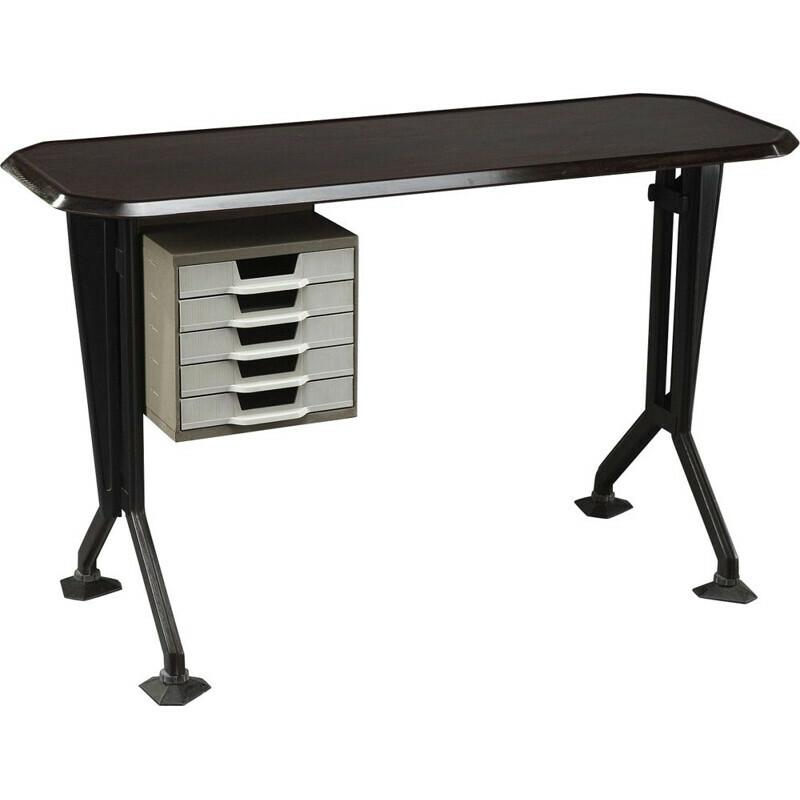 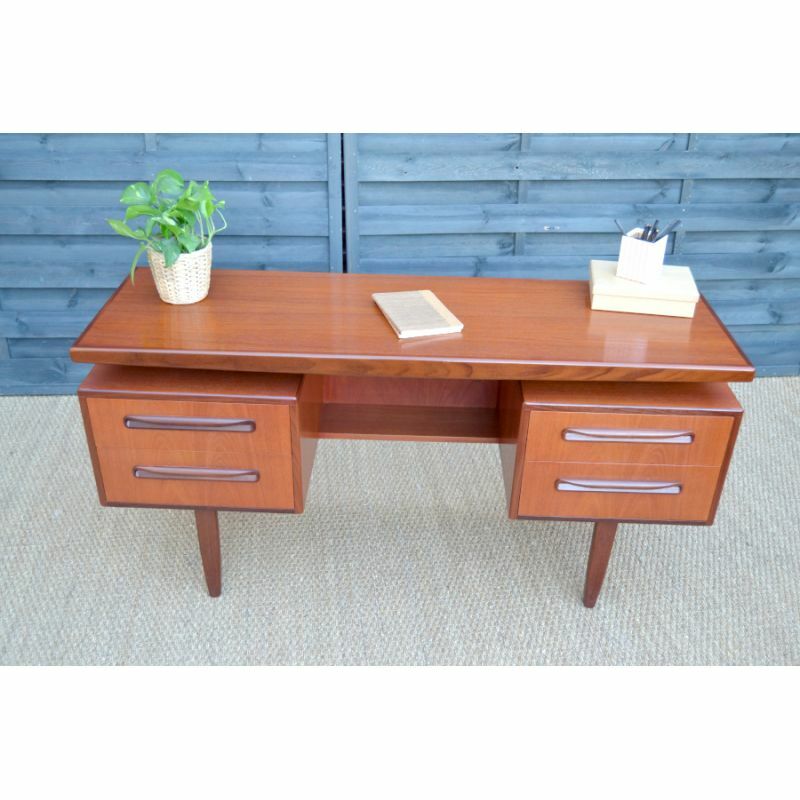 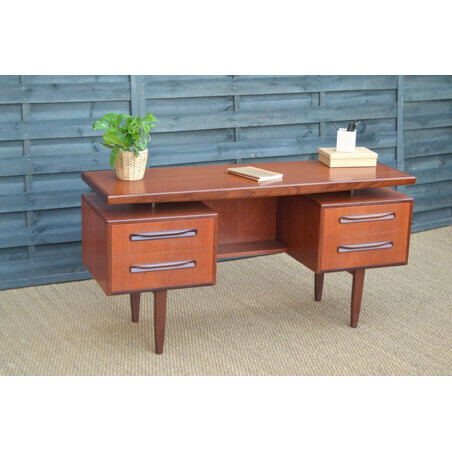 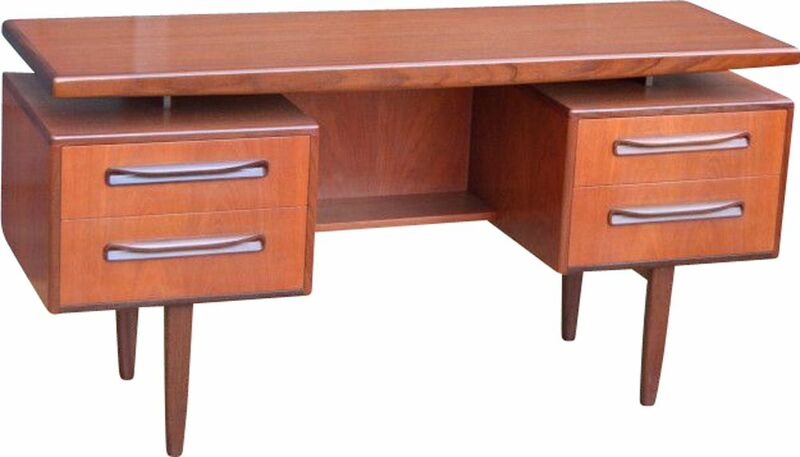 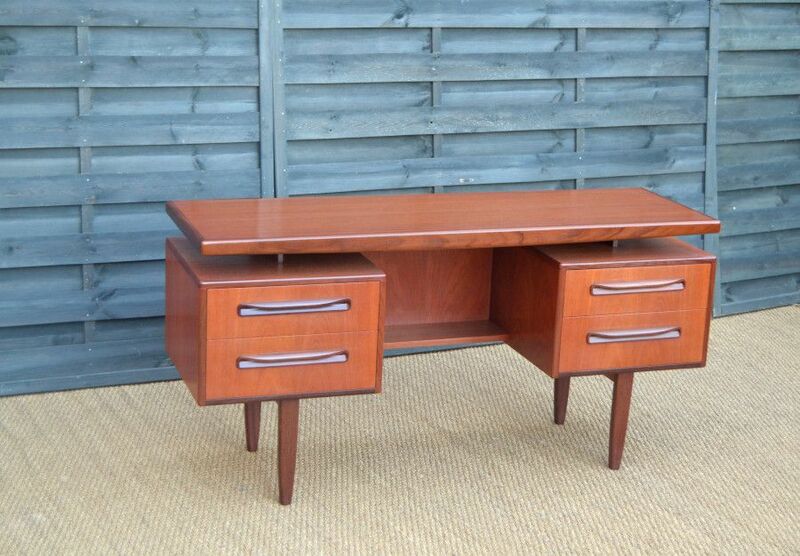 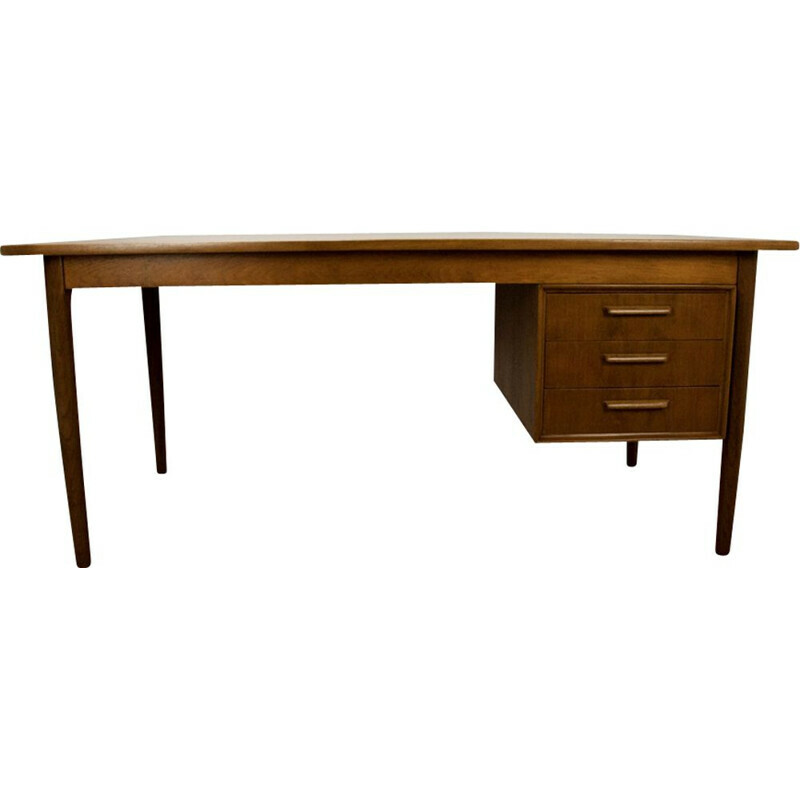 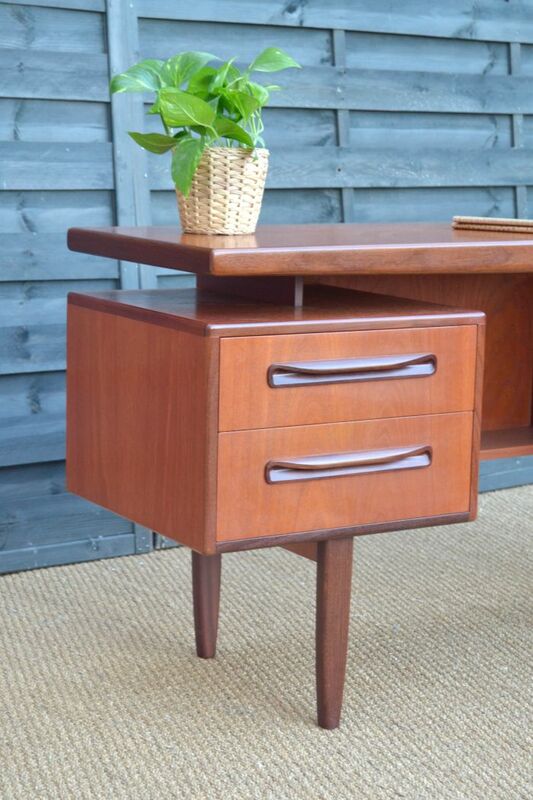 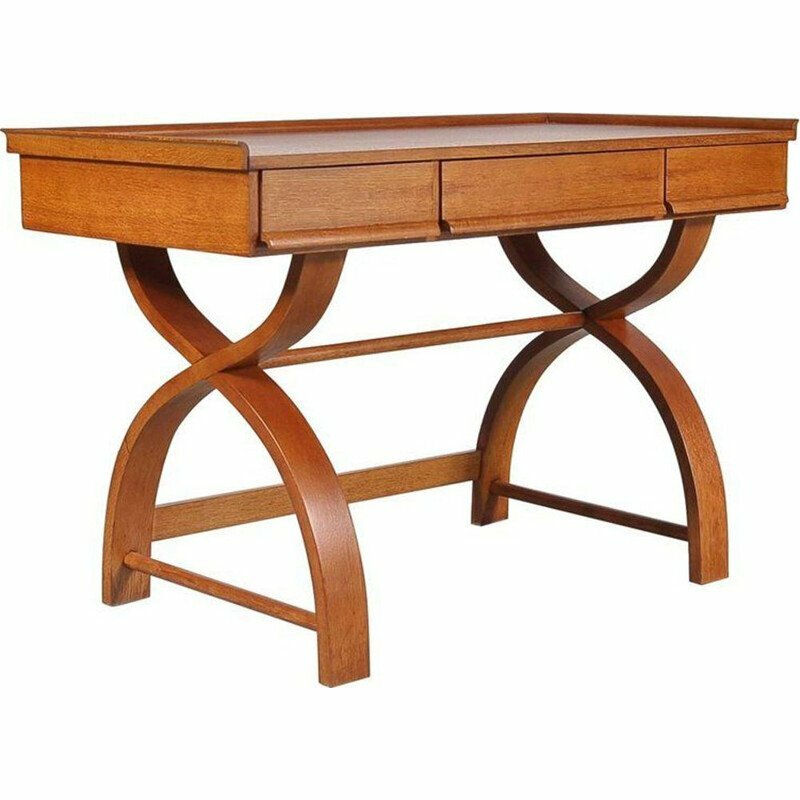 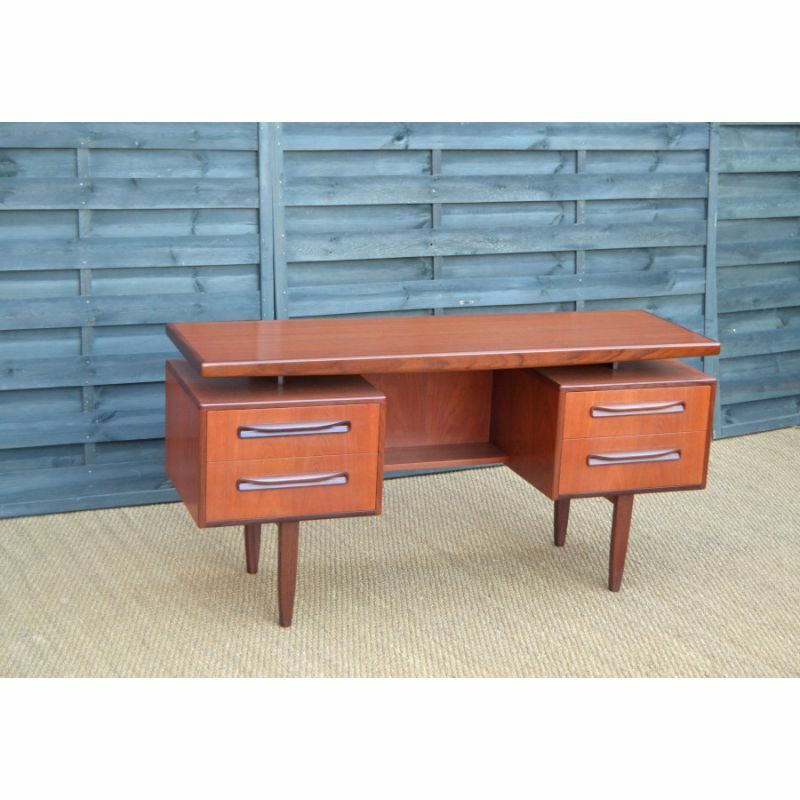 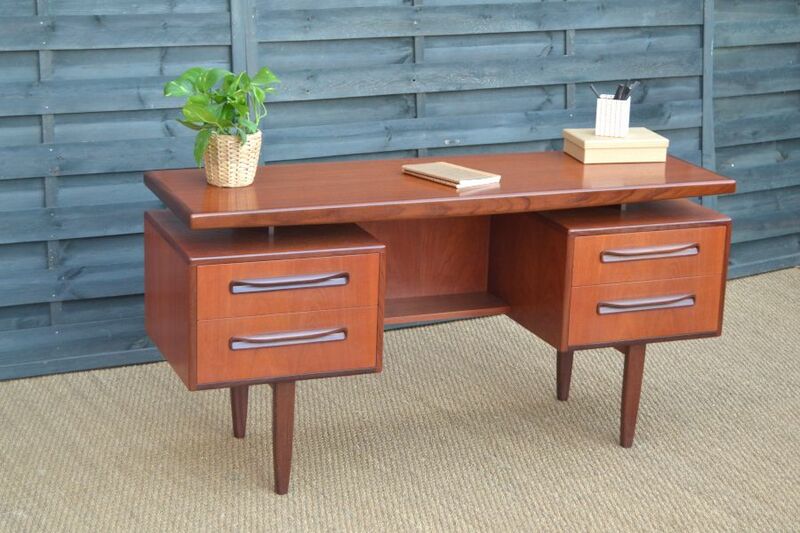 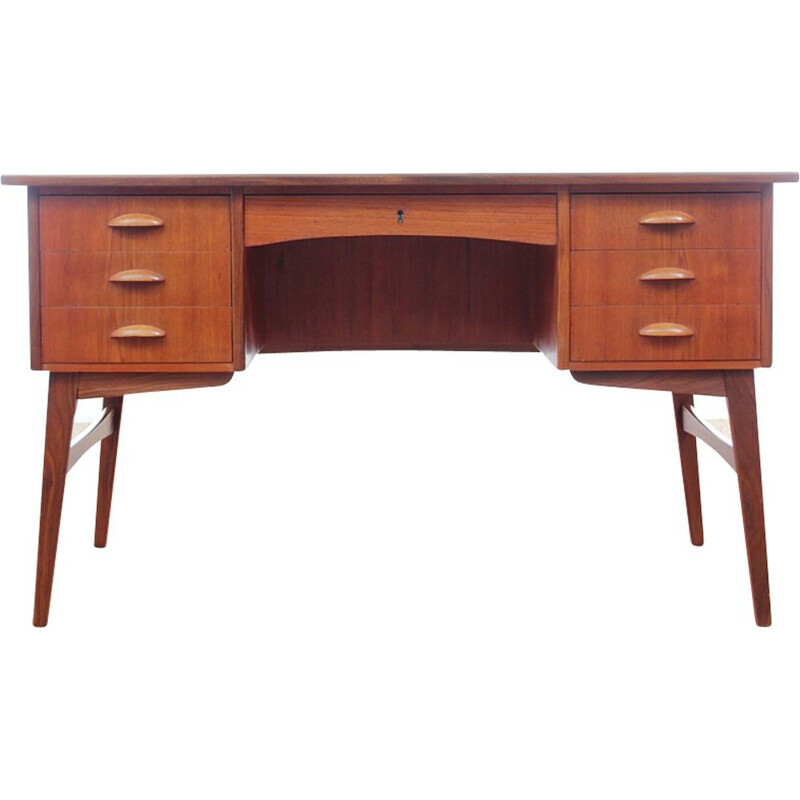 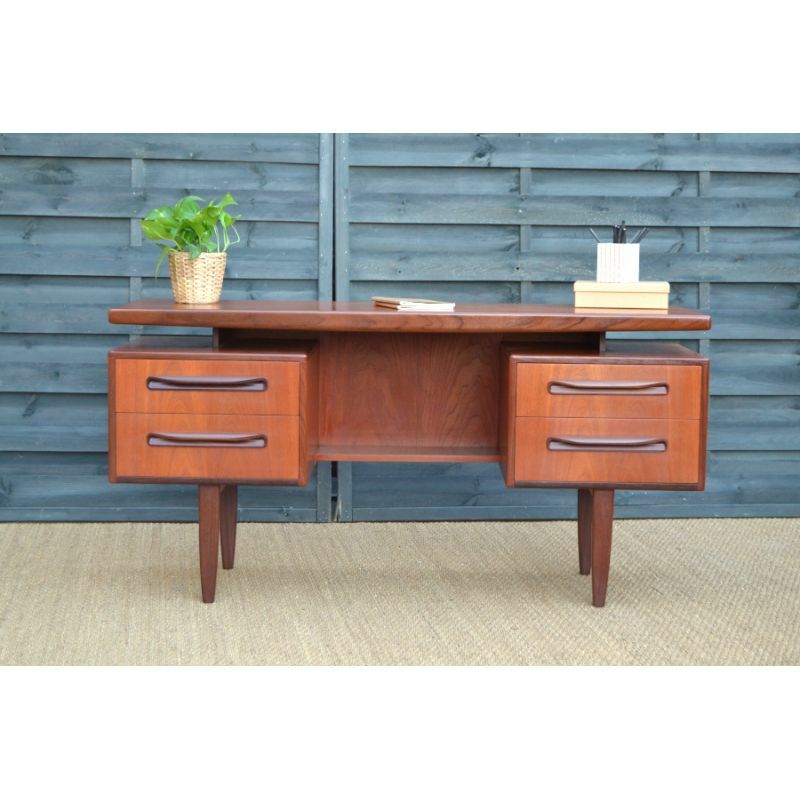 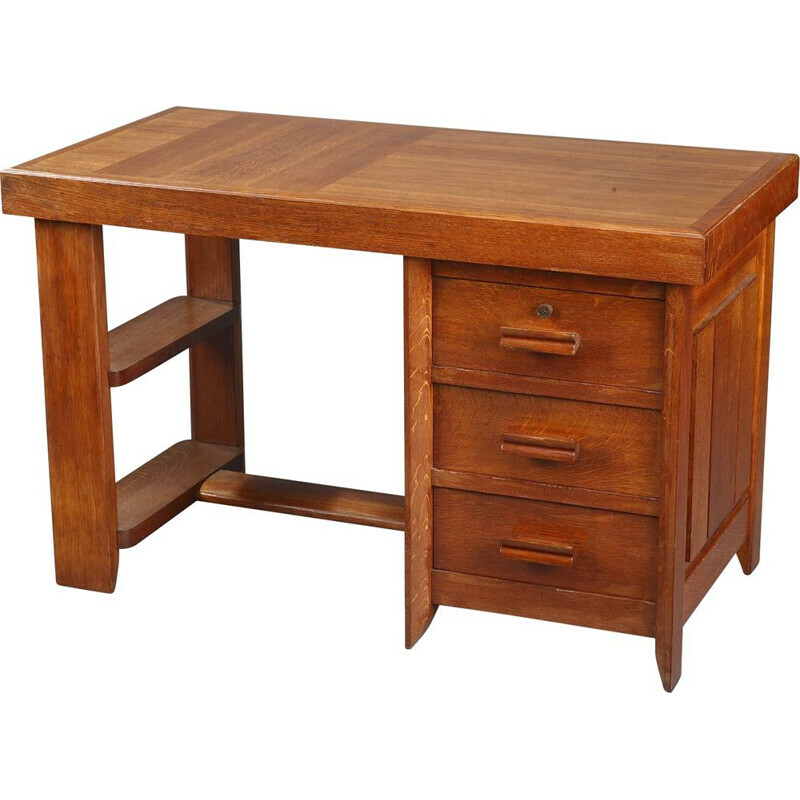 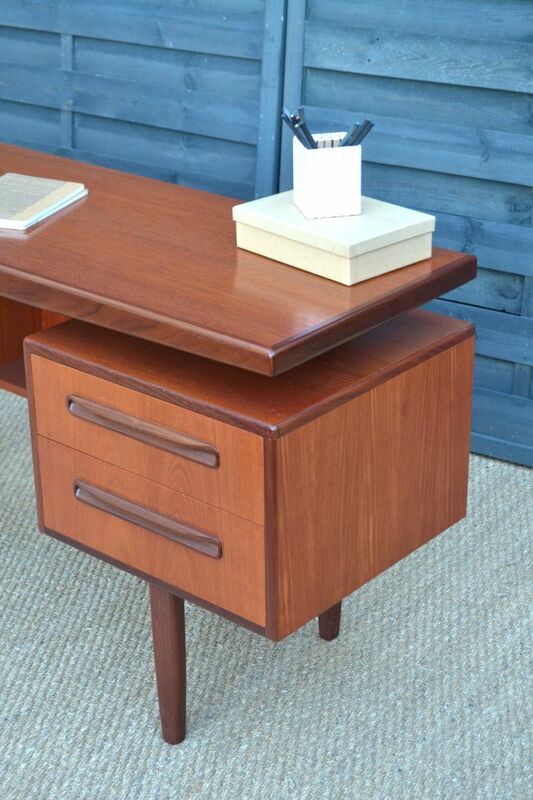 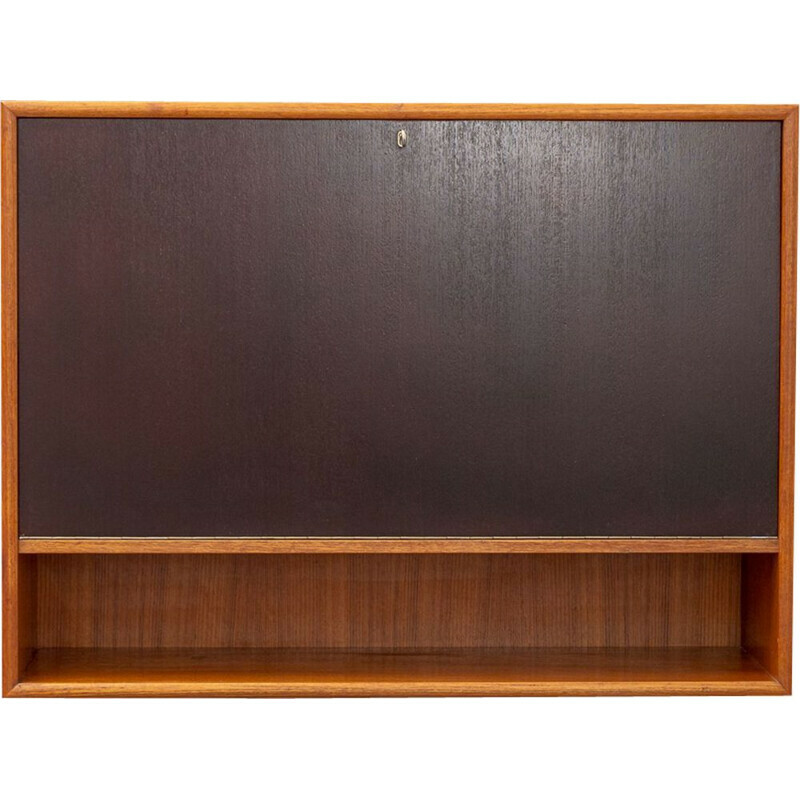 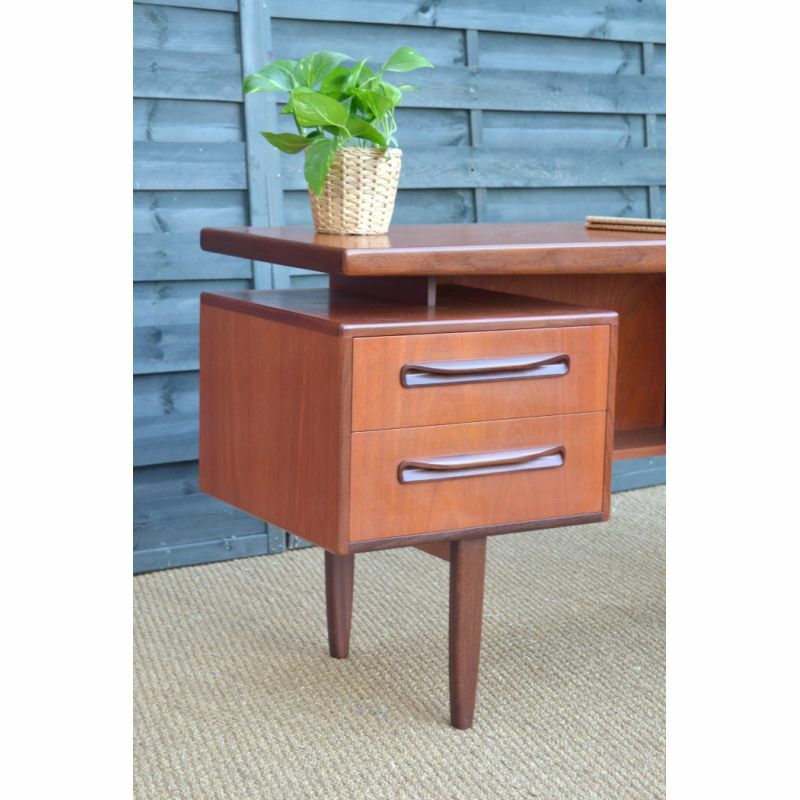 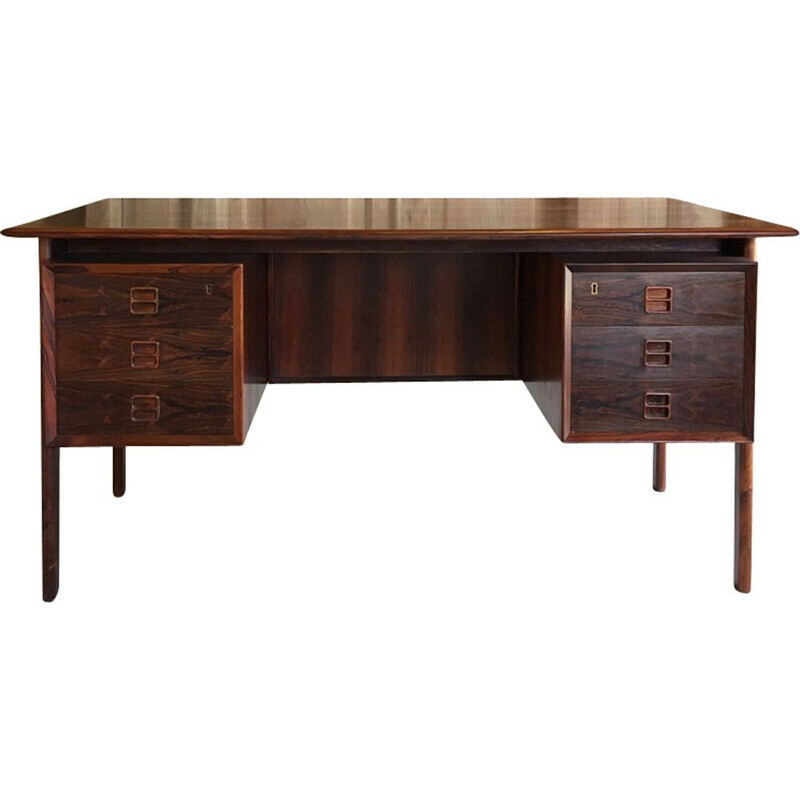 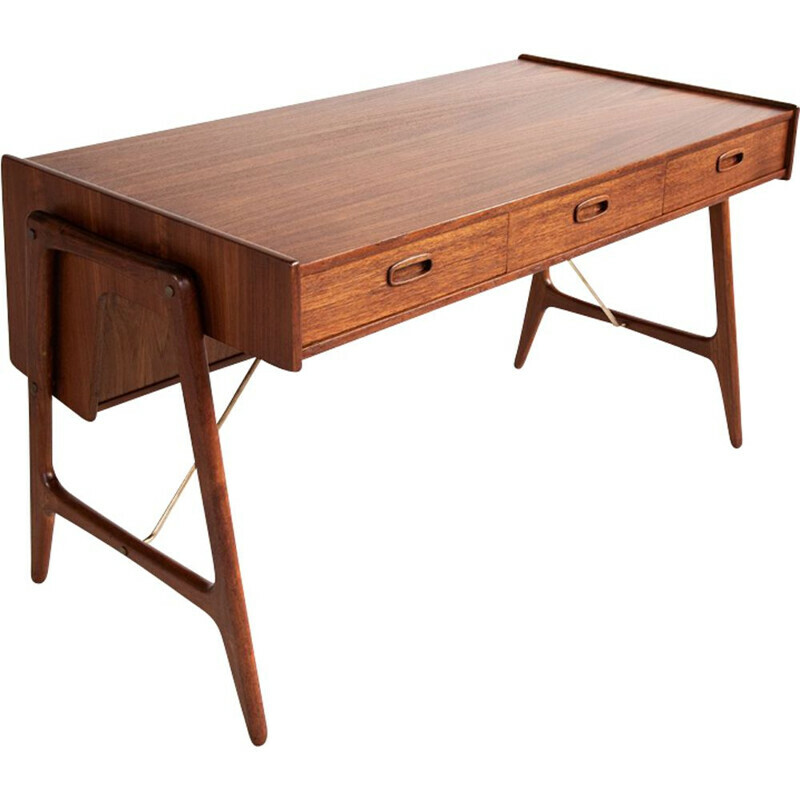 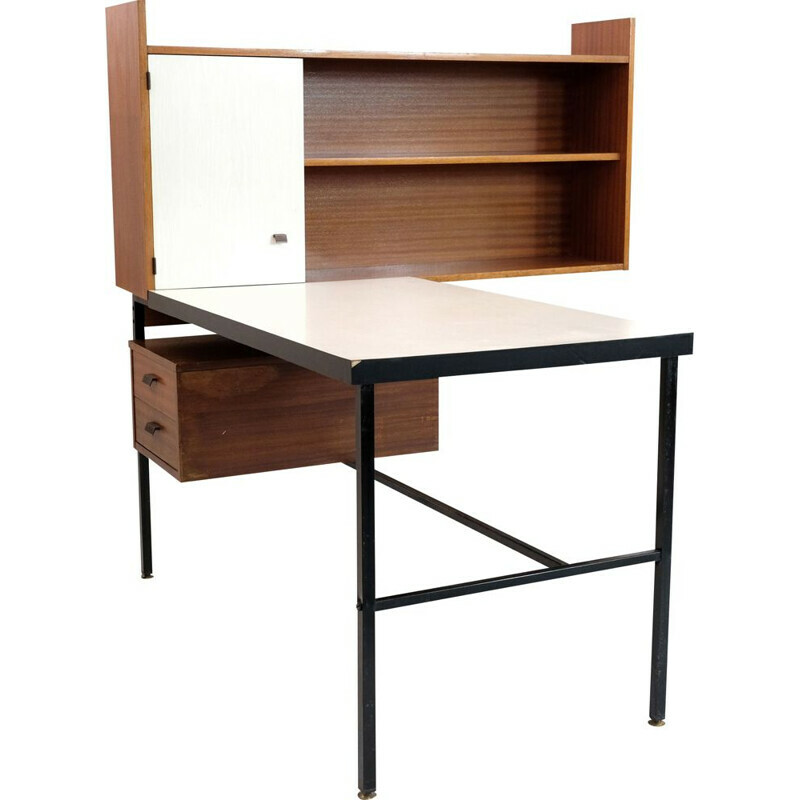 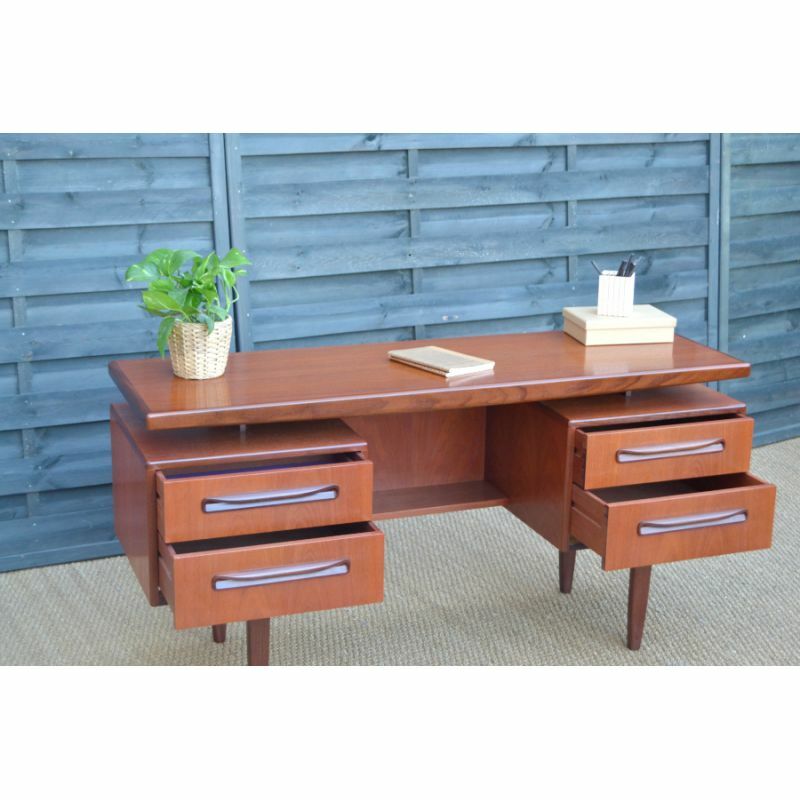 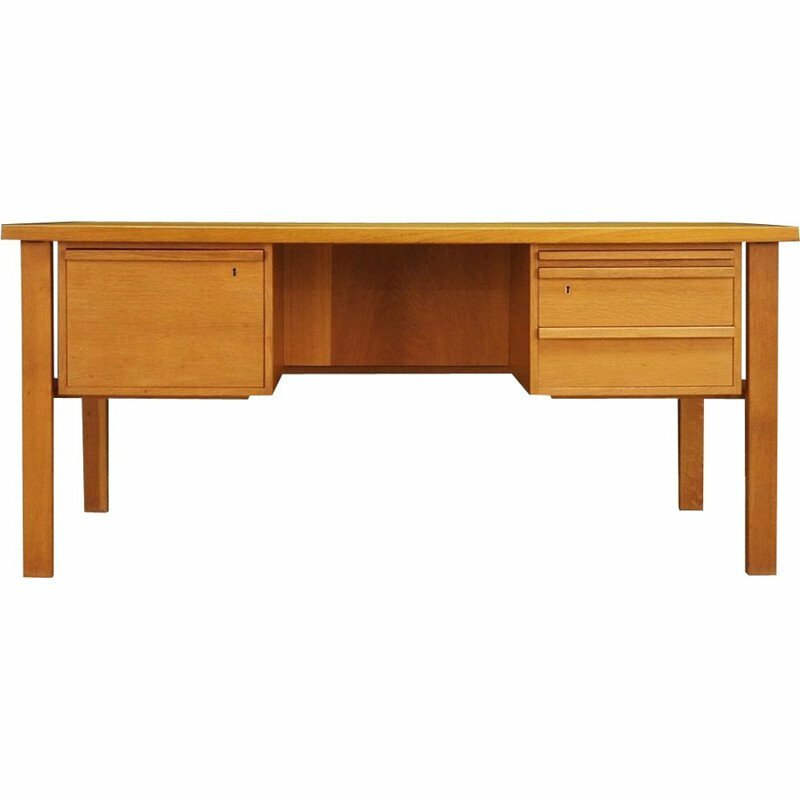 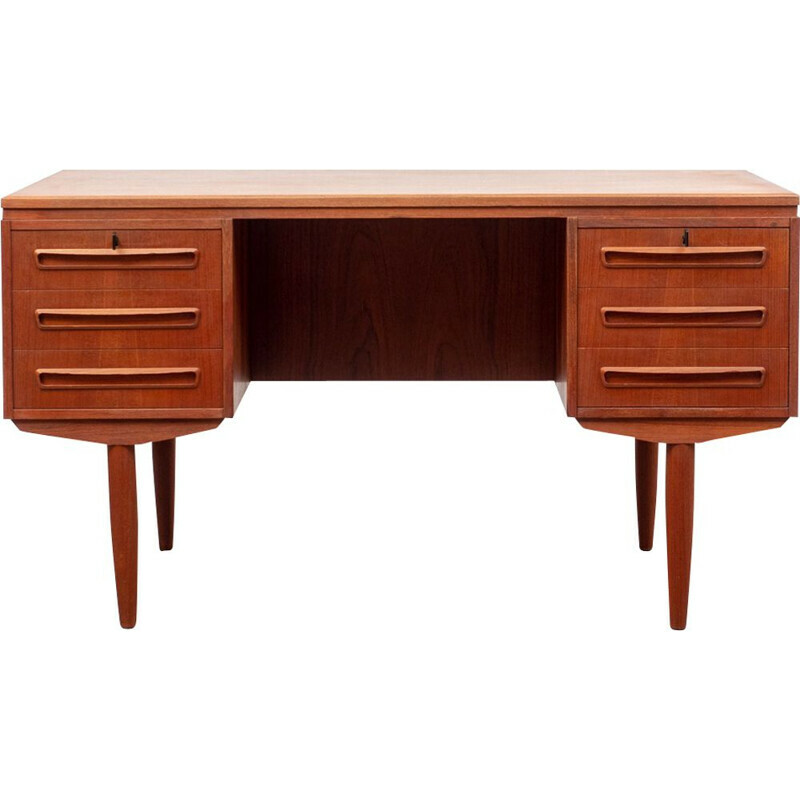 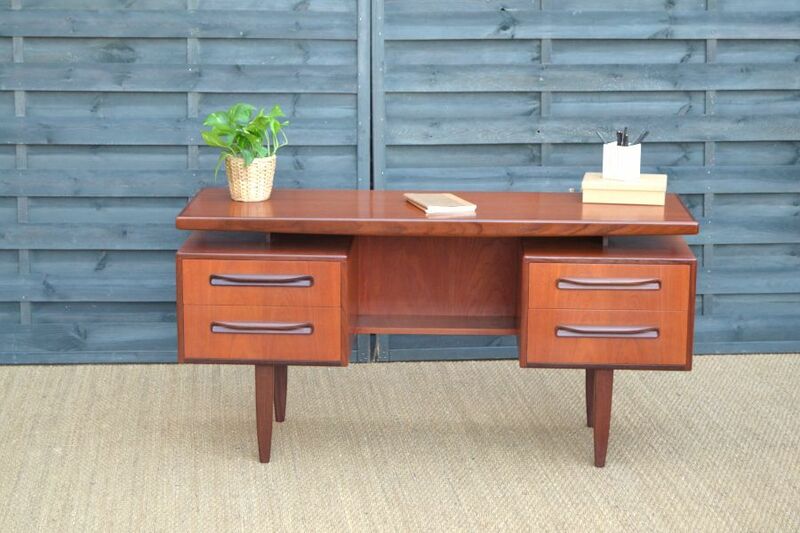 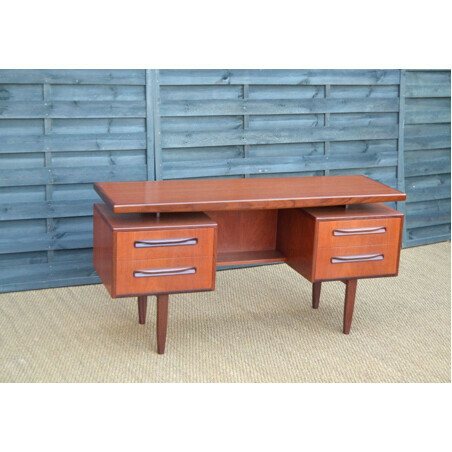 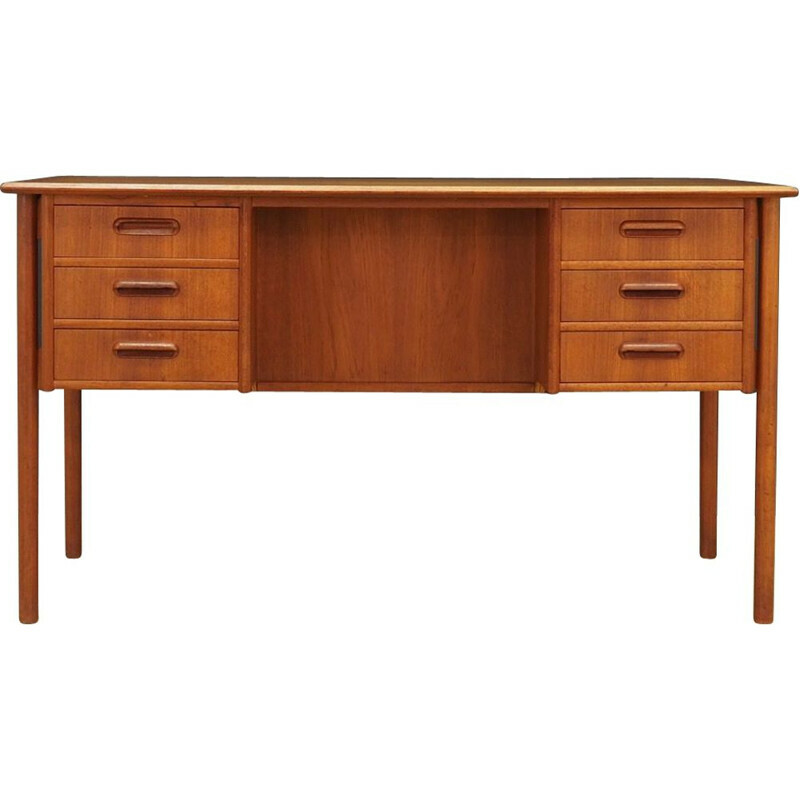 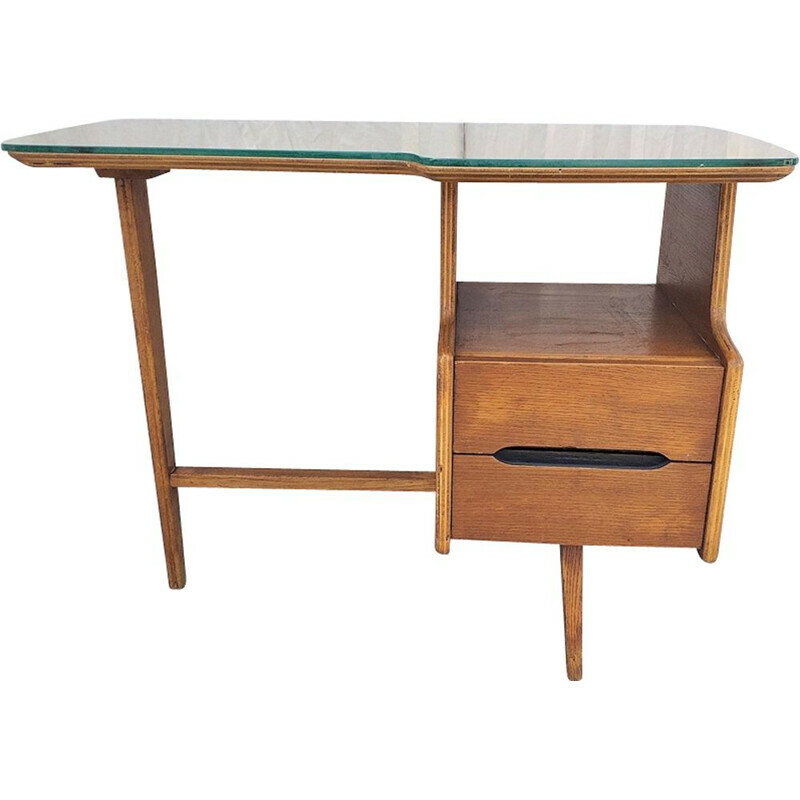 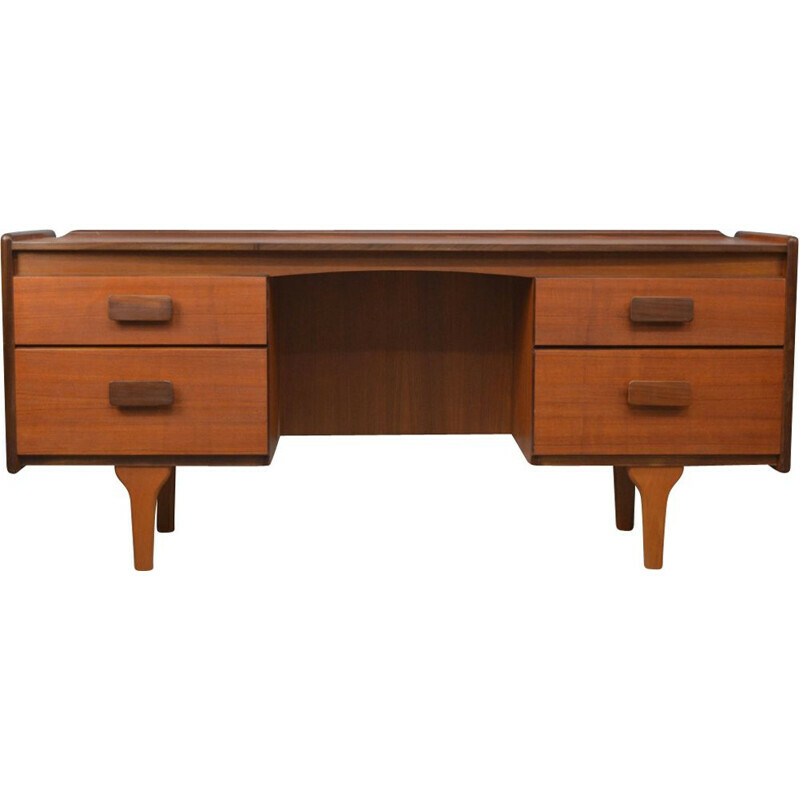 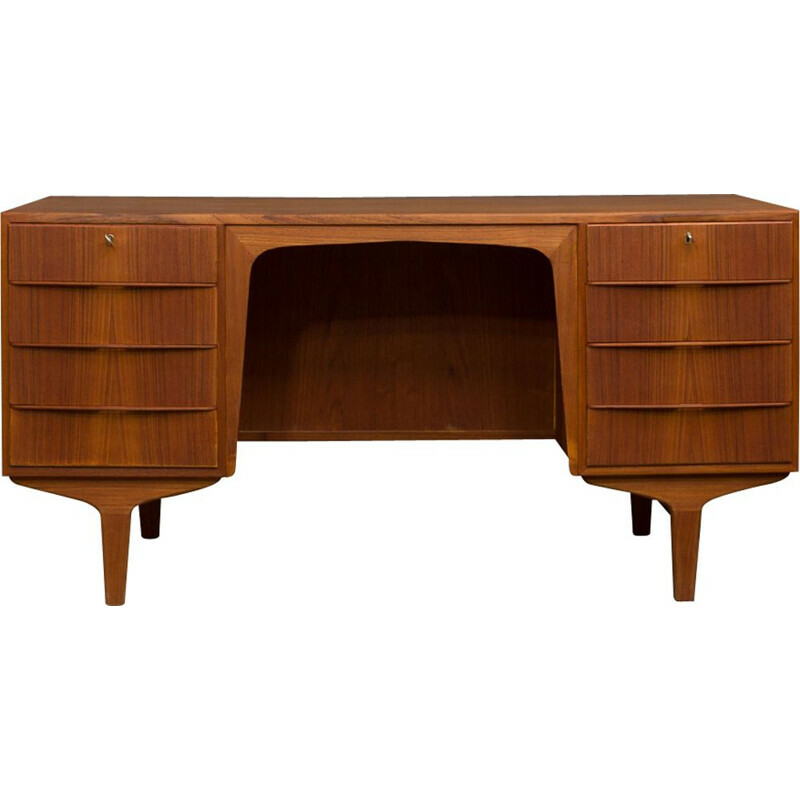 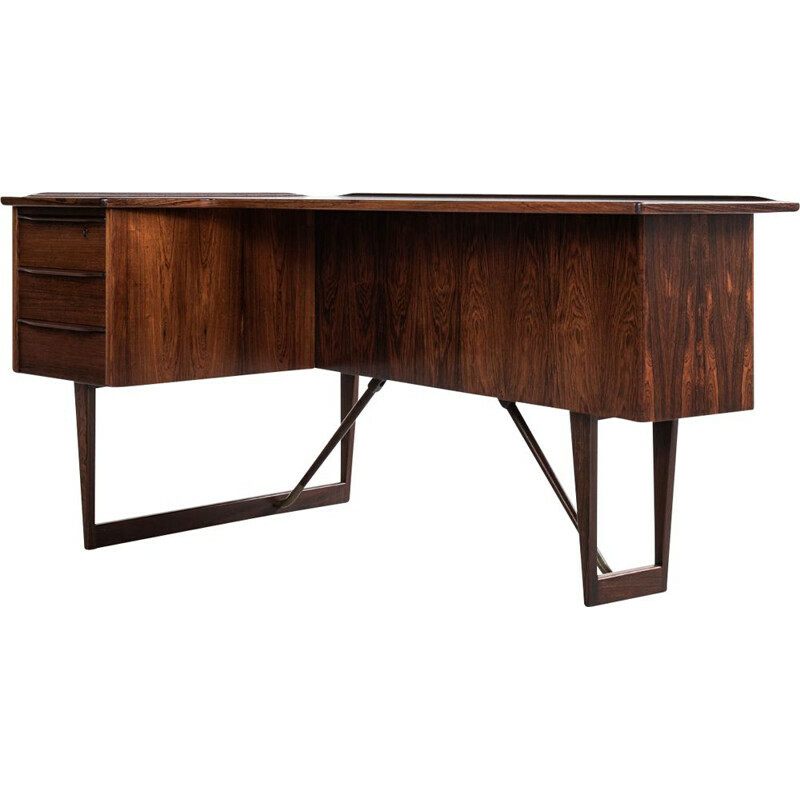 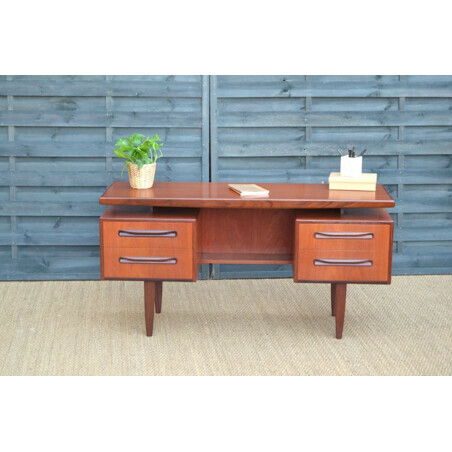 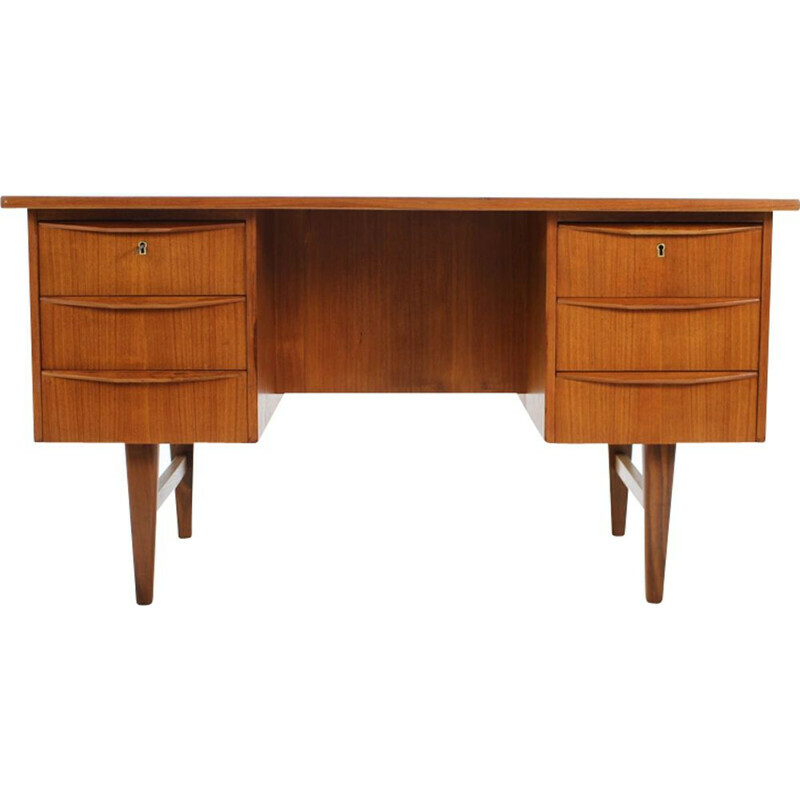 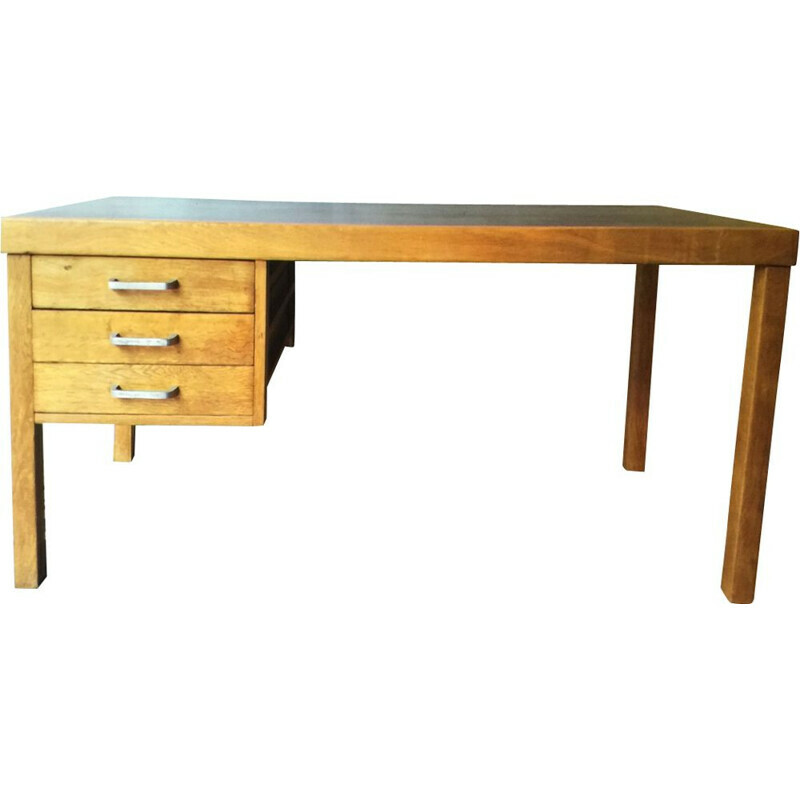 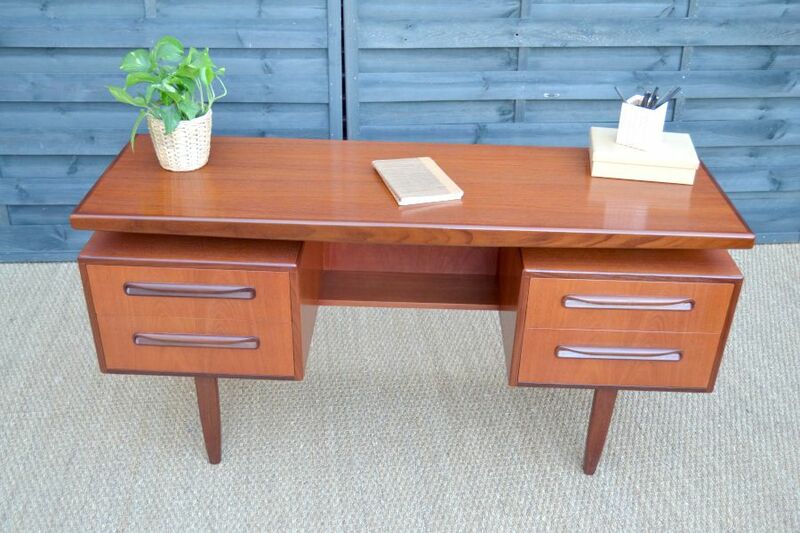 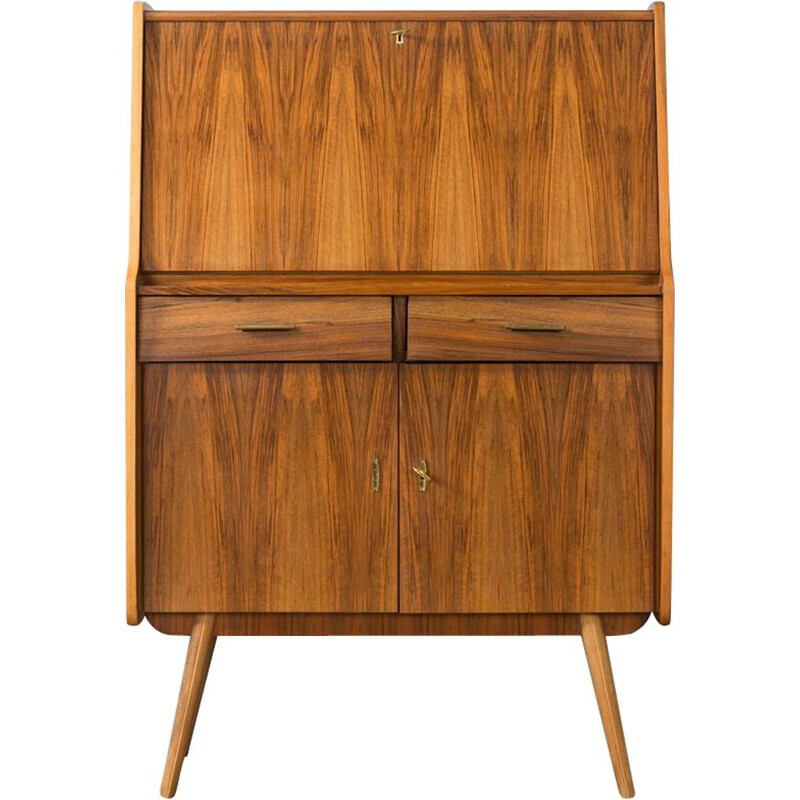 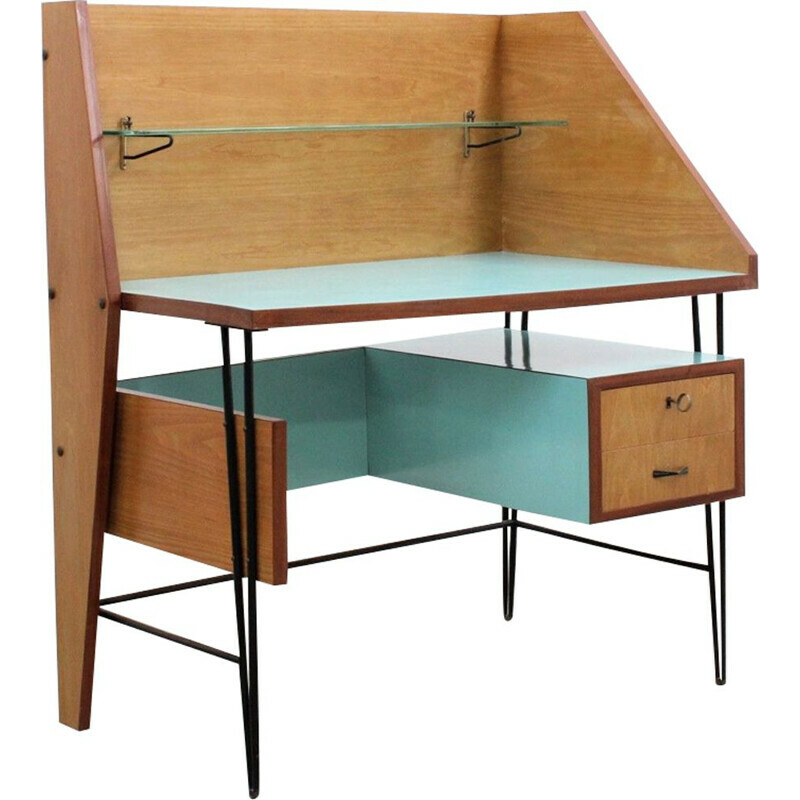 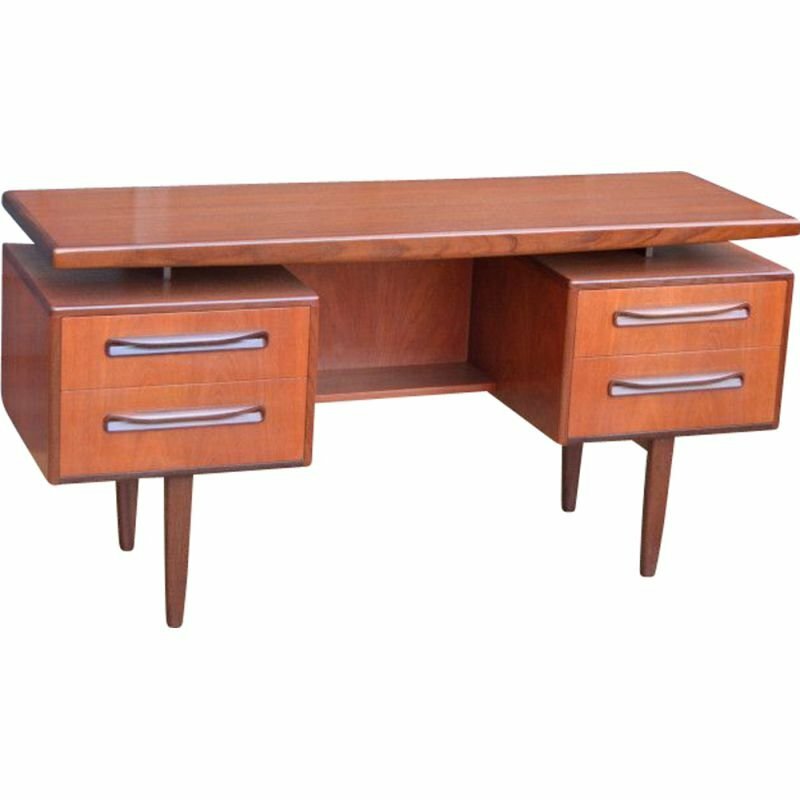 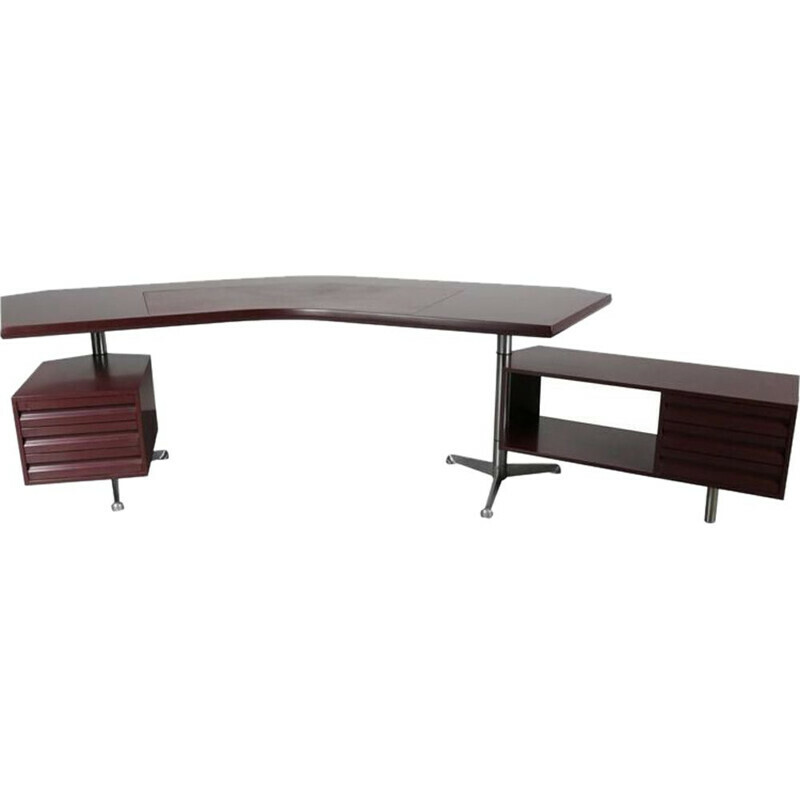 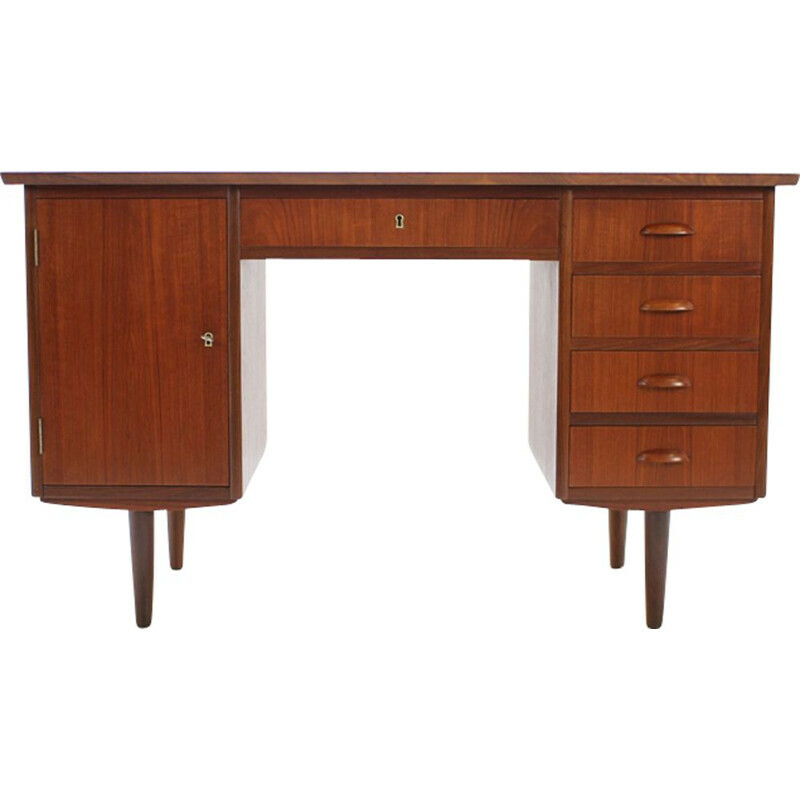 Teak desk by G-Plan from the collection named Fresco. 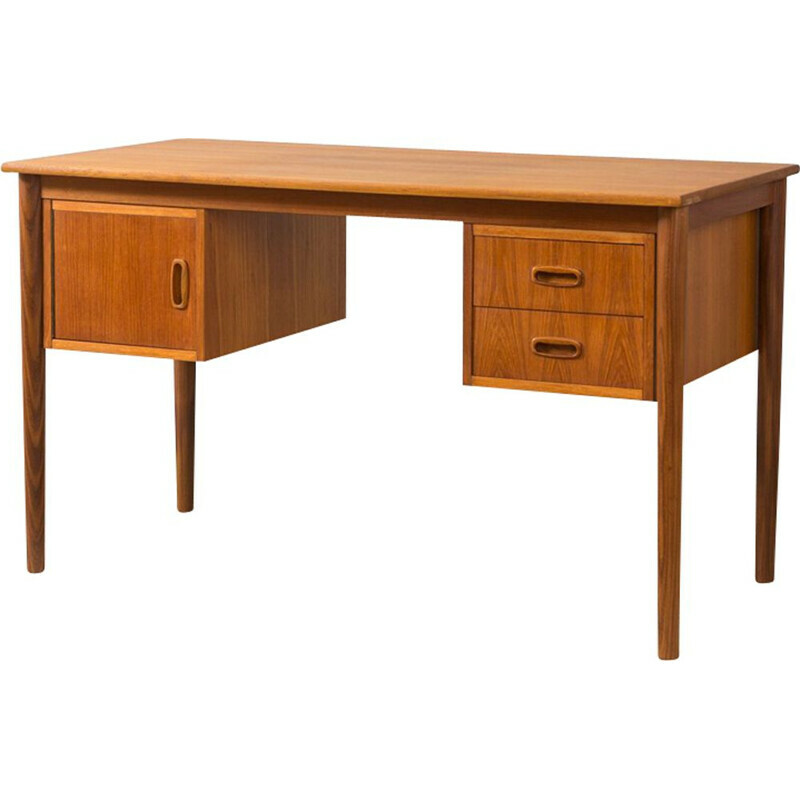 Dating from the 60s. 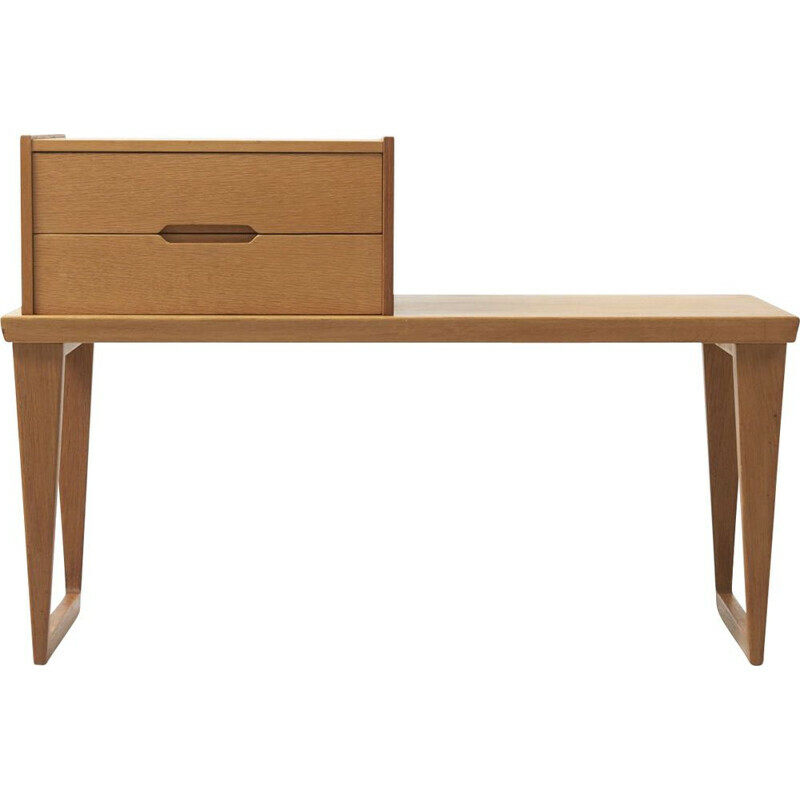 4 drawers with its floating board. 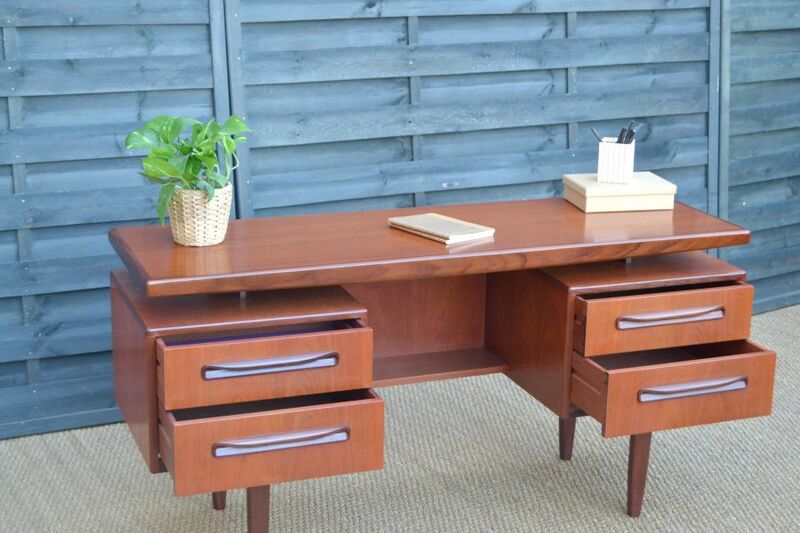 Very good condition, like new. 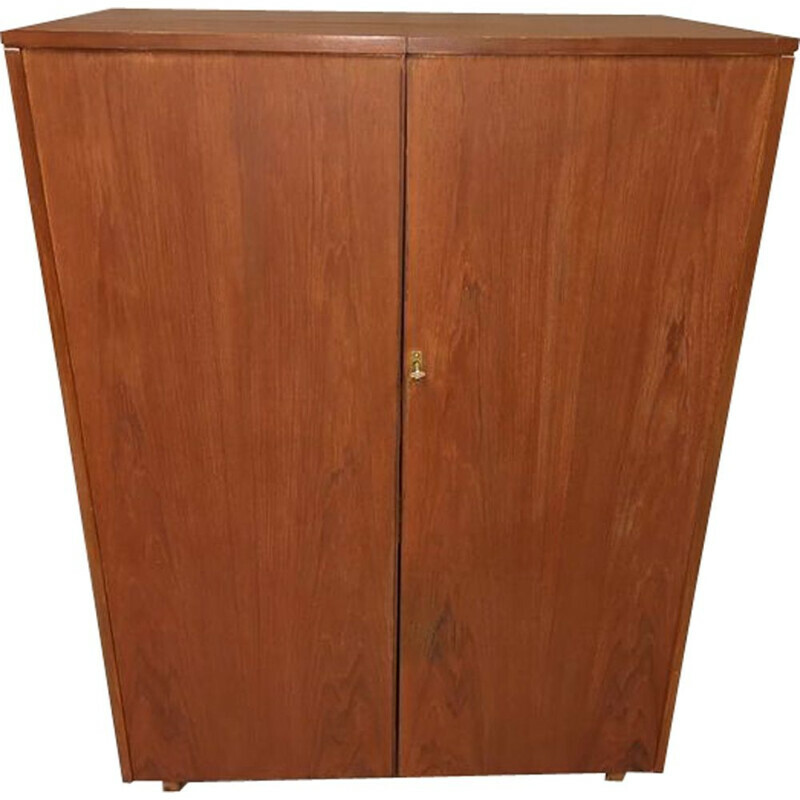 Dimensions (in cm): height: 73. 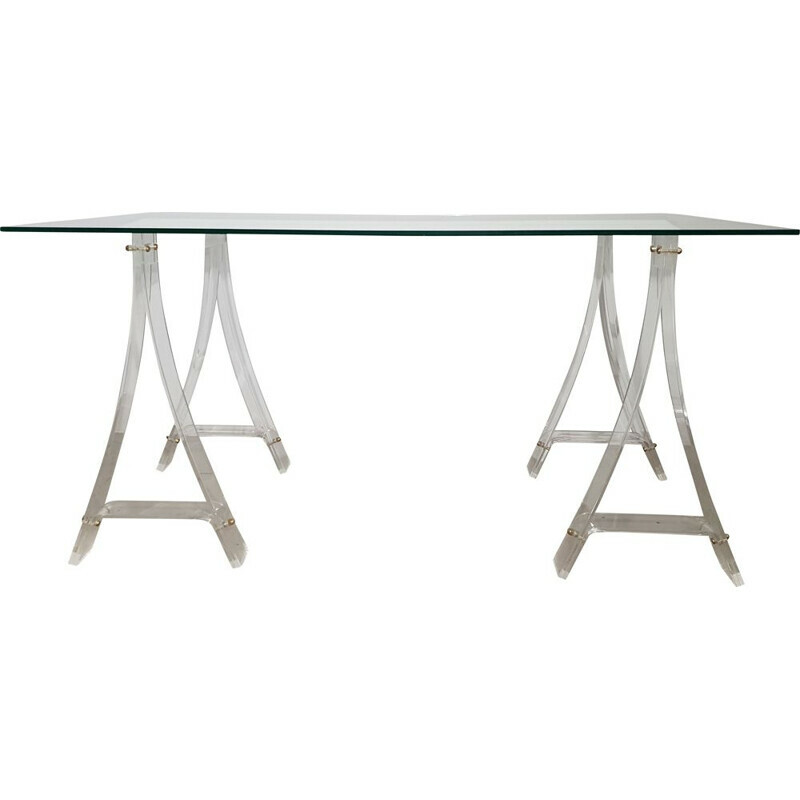 Length: 145. 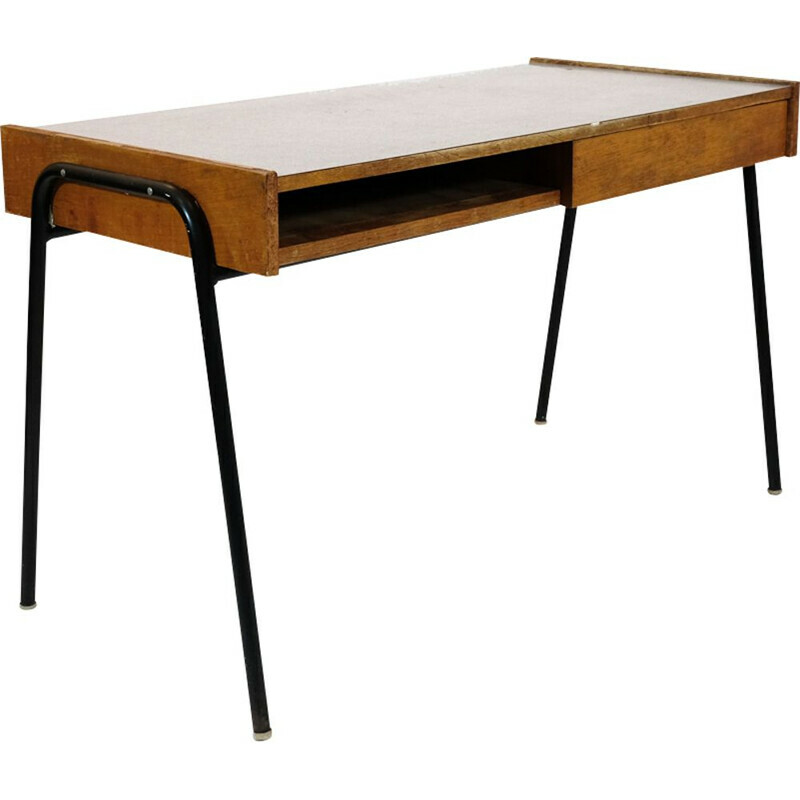 Depth: 46.